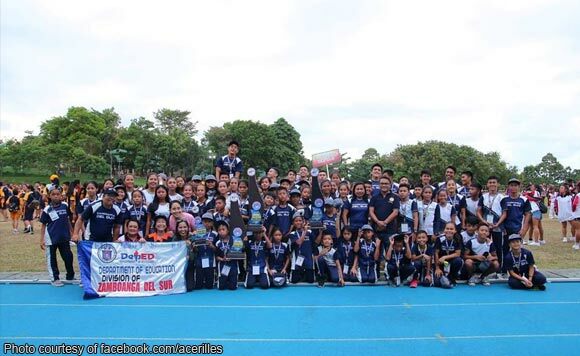 When it comes to being competitive, Zamboangeños certainly know how to do it best. On his Facebook account, the Politiko expressed his conratulatory message to the team who competed at the Regional Integrated Competition 2018. “Congratulations Team Zamboanga del Sur for being the Overall Champion of this year’s Regional Ingtegrated Competition. We are so proud of you! #TeamZamboSur”, the Poltiko wrote on his page. Regional Integrated Competition, popularly known as Regional Meet, is a joint partnership between Samboanga Peninsula Regional Athletic Association, Regional Schools Press Conference and Regional Festival of Talents as well as DepEd Zamboanga del Sur.